Include your venue’s or sponsors logo, event dates, expiration dates, offers, custom QR codes for social media integration and bar codes for admission, point of sale or other debit systems! 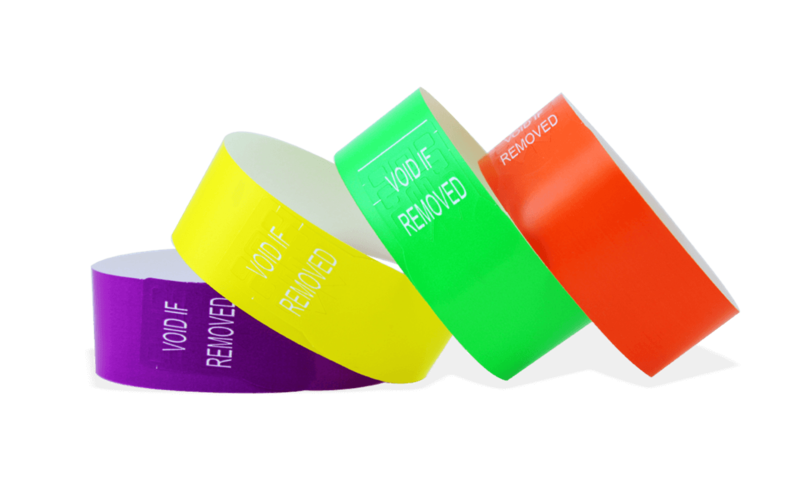 With our direct thermal wristbands, you can print your own event wristbands on demand and on site! 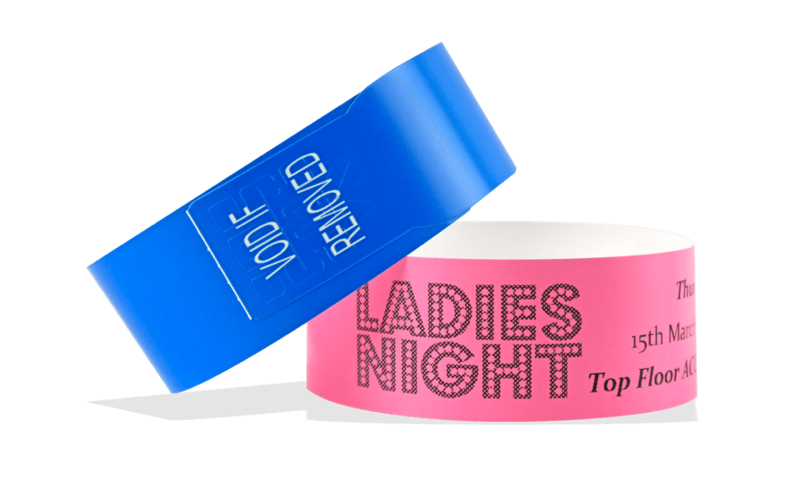 Our large range of ScanBand®S offers you the widest choice of colours and compatibility with most direct thermal printers.